Island inspiration brought to life with new watercolor graphics and island foliage. Don’t worry, it’s the same refreshing lemonade you’ve come to love! With real lemon bits, real sugar and natural flavors. Jojo even wrote personalized stories for each flavor, so grab your favorite Calypso and check it out! 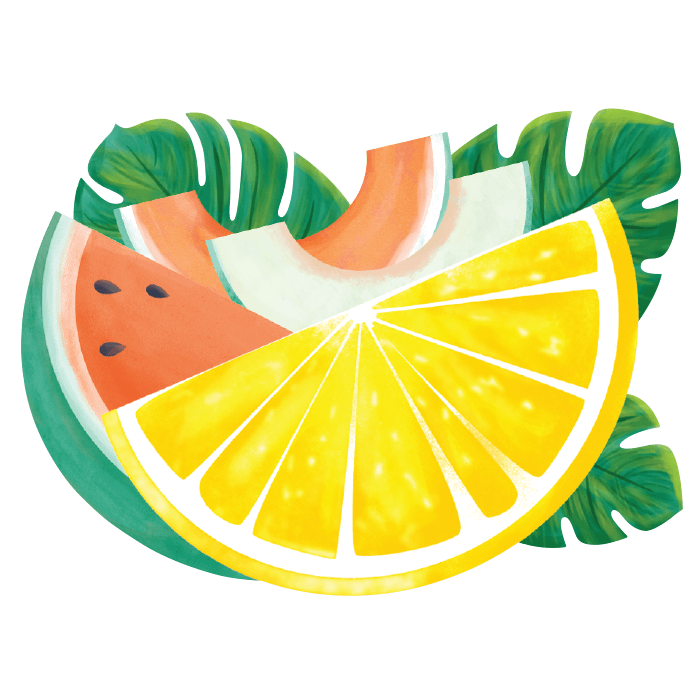 Calypso, the originator of the flavored lemonade category, has evolved from four lemonade blends into over a dozen lemonade, limeade, and tea and lemonade combinations over the past eighteen years. 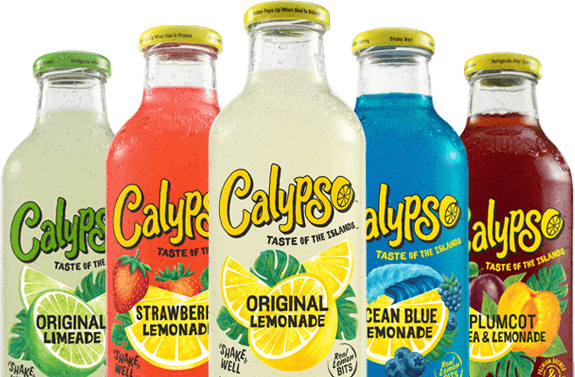 Each Calypso is made with real lemon or lime bits, real sugar, natural flavors and served in premium custom glass bottles. Join the party and the rest of the Calypso Crew on social media! 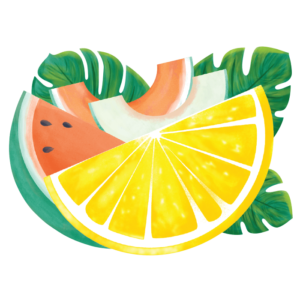 Not to mention chances to win all sorts of prizes, including of course, Calypso Lemonades, Limeades and Tea and Lemonades!